The sale period of the Gift-A-Long will soon be over (it ends Friday, November 27, 2015 at 11:59 pm US EST) and I’m gonna show you what you are missing if you haven’t joined this event yet. Gift-A-Long 2015 Sale Patterns – just look at this huge bundle of patterns, there are so many beautiful ones that it makes your head spin (well, at least that’s how I feel :) )!!! Or look at all these wonderful pictures on Pinterest!!! I have found so many new talented and inspirational designers and fantastic designs and I would like to share some of these pearls. Kate Bostwick is a designer from England. 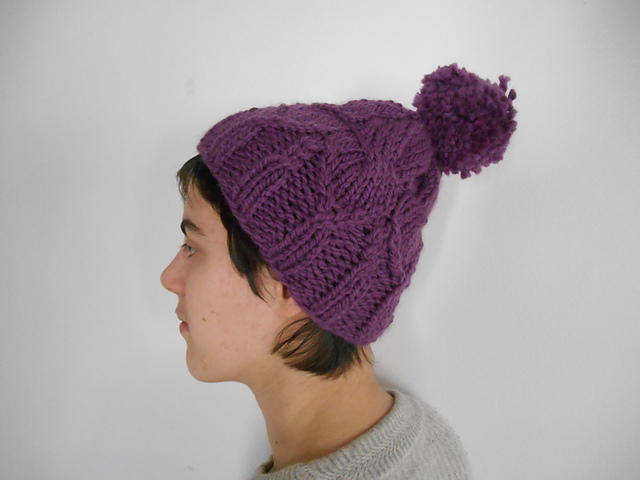 She designs everything from hats and cowls to sweaters and pillows. All her designs are so bright and colorful. 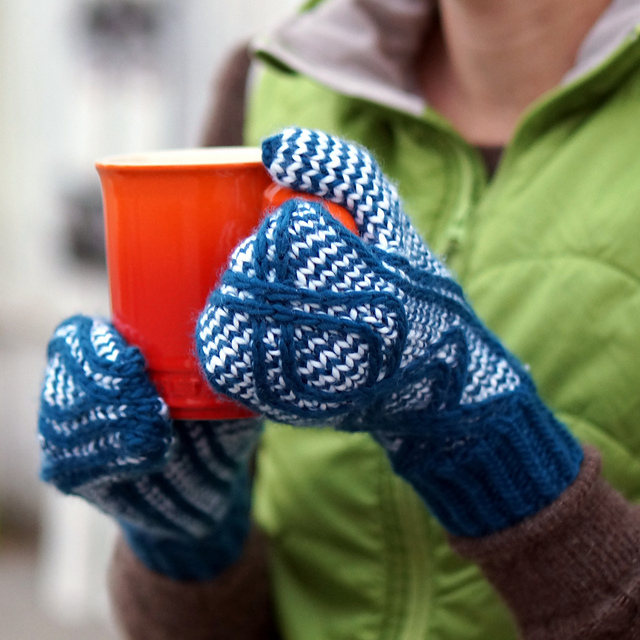 I absolutely love her mittens – Mount Rundle Mittens and Kicking Horse Mittens (photo copyright Kate Bostwick). She blogs here. Loraine Birchall is also from UK. She designs everything from hats to cardigans, she also has some knitted bangles in her collection. She loves colors and texture. I fell in love with her beautiful cabled hats Evergreen Hat and Wheatsheaf Hat (photo copyright Loraine Birchall). Her website is here. Marcela Chang is from Chile. She mostly designs shawls and hats, but also mitts and cardigans. Her designs have lovely lace patterns and beautiful colorwork. I totally adore her cardigan Fall in Love (photo copyright marcelachangdesigns) and her Southern Star hat is so pretty (photo copyright Marcela Chang). She blogs here. Meiju K-P is a designer from my neighbour country Finland. She mostly designs shawls and sweaters, but she also has some hats and mitts and knits for kids in her collection. Most of her designs have subtle patterns and colors, but they all look so pretty and interesting. 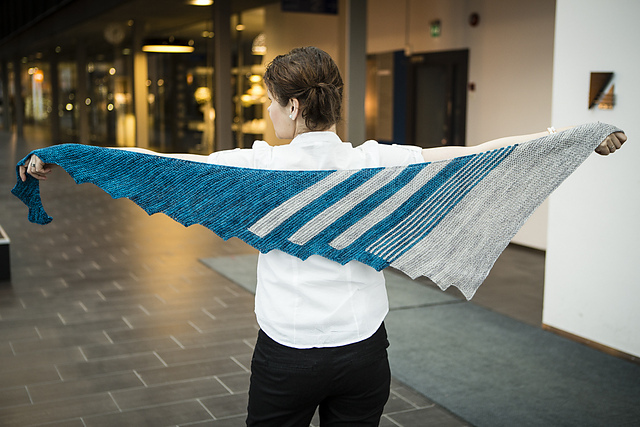 It’s really difficult to choose my favourites, but the first ones that caught my eye were her Pier View shawl (photo copyright Tanu Kallio) with its shape and colors and Tavie cardigan with its gorgeous cables (photo copyright Meiju K-P/Tanu Kallio). Her blog is here. Solène Le Roux is a young designer from France. Her collection of hats, cowls and socks is still quite small. Her designs have a lot of texture and they are youthful and hip. I really like her Treboul shawl and Padova Hat (photo copyright Solène Le Roux). Her blog is here. Vikki Bird is from UK. 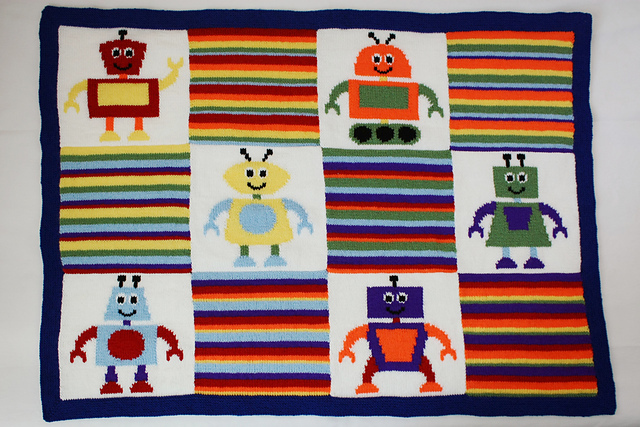 She mostly designs beautiful blankets, but there are some cowls, hats and baby items in her collection as well. Her designs are really colorful and cheerful. 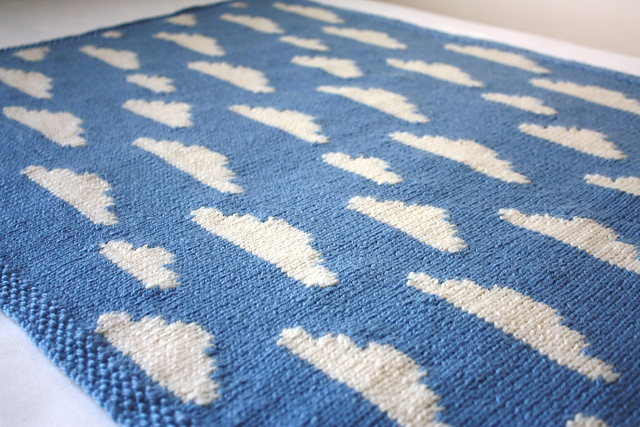 Just look at these adorable blankets – Fluffy White Clouds (photo copyright VikkiBirdDesigns) or The Knitbots baby blanket (photo copyright Vikki Bird)! Her blog is here. Come and join GAL 2015 and support indie designers. See you in KAL/CALs! 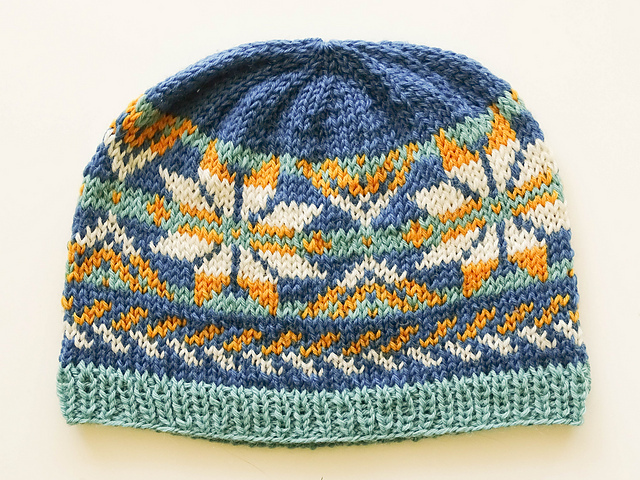 So it is time for the Indie Design Gift-A-Long on Ravelry. GAL is a 6 week long KAL/CAL of holiday gifts made from patterns designed by independent designers (335 participating designers this year). This is my first year as a participating designer and I am really thankful to Elitza, who told me about this wonderful event. From Thursday, November 19th at 8:00 pm US EST to Friday, November 27, 2015 at 11:59 pm US EST these 335 indie designers will be discounting between 5 – 20 of their patterns 25% for this event (5065 patterns this year). To get the discount use coupon code: giftalong2015. 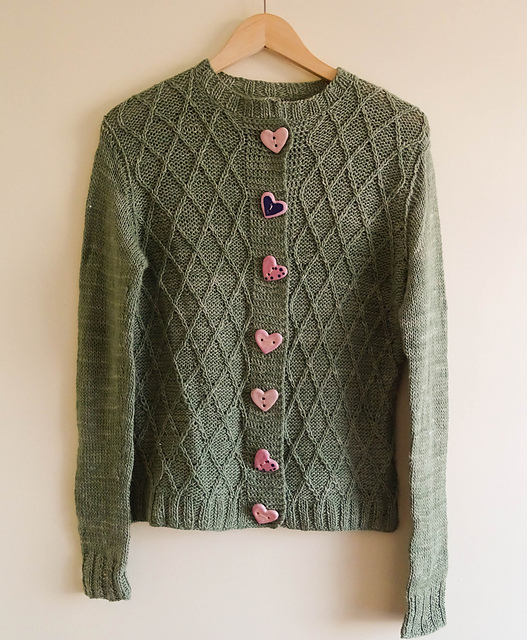 For more details join Indie Design Gift- A-Long group on Ravelry and take part in KAL/CALs, there are lots of games and competitions and lots of prizes to win (patterns from GAL designers, yarn, kits, stitch markers, books etc). KAL/CALs will run from Thursday, November 19th at 8:00 pm US EST to Thursday, December 31 at midnight US EST.